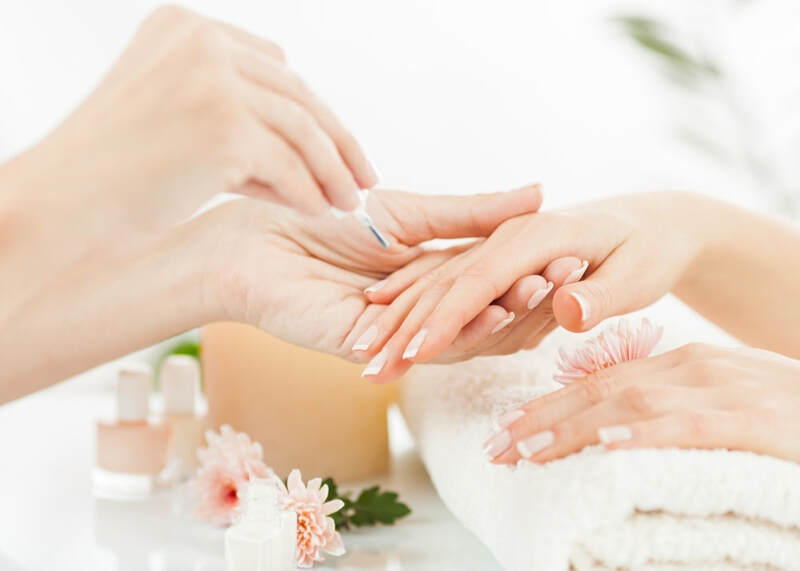 You'll love the way your hands and feet look with our nail services. We offer a wide variety of nail services so you can relax and unwind or simply stop in for a polish. Call Simplicity Salon & Day Spa today to schedule your appointment. There's nothing more relaxing than a day at the spa, pampering your hard worked toes and hands. You'll experience luxury and relaxation when you use our professional services. ​​Enjoy a day at the spa by choosing one of our different luxurious services or customize a package exclusively for you. You will find your experience goes beyond expectations here at Simplicity Salon and Day Spa.